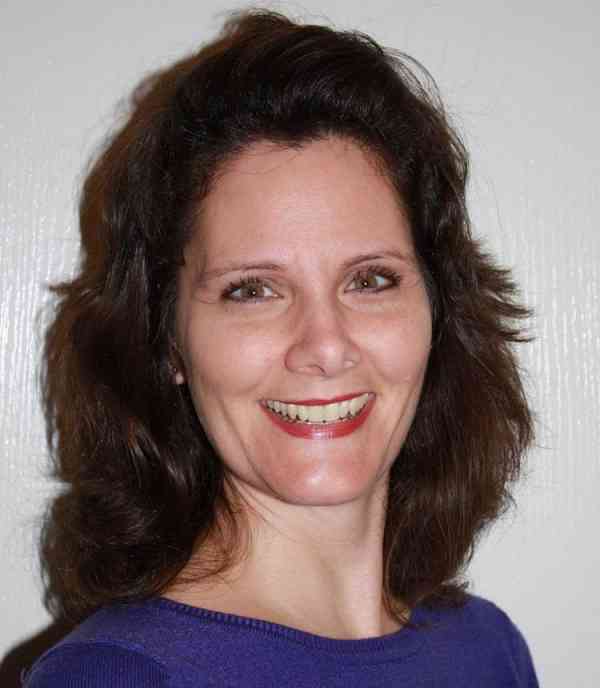 Kathryn Larsen is a registered Suzuki violin teacher in the Spring/Woodlands, Texas area. She has completed training for Suzuki Violin Units 1-10 from Judy Offman, Gail Johansen and Cathryn Lee. Additional training includes Music Mind Games Unit 1 and Kaleidoscope Method Unit 1 and she incorporates these in her studio teaching. Kathryn is a violinist in the Woodlands Symphony. She has formerly played with the Symphony North of Houston, Conroe Symphony, Utah State University Symphony and the Crighton Theatre. She is currently the Treasurer and Webmaster for the Houston Suzuki Chapter, Southeast Texas Suzuki Association (STXSA) and studies violin with Dr. Lisa Burrell.